Hiking, Backpacking and Wild Camping Blog: Kinder Scout to be fenced off...! 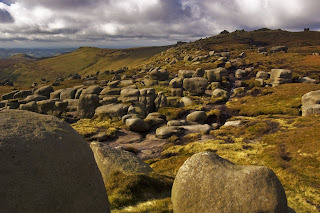 Due to erosion caused by sheep overgrazing, hikers and wildfires, parts of Kinder Scout are to be fenced off by the National Trust to allow the habitat to recover and new plants to grow. The temporary sheep-proof fence will however have gated access for walkers. The National Trust have invited anyone who loves hiking Kinder Scout to contribute to plans for the exact location of the fence and access points. 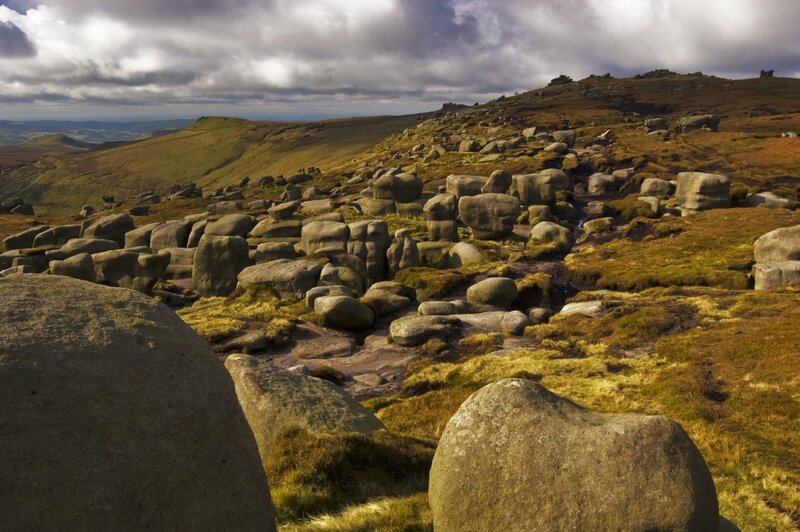 Kinder Scout was the site of a mass trespass in 1932 which was instrumental in bringing about better access to the UK countryside for walkers. Enjoyed by thousands of visitors each year it has unfortunately been described as “one of the most damaged areas of moorland” in the UK. Consultation will take place during December and January and will include public meetings on 15 December (6pm – 9pm) at Edale Village Hall and on 6 January (6pm – 9pm) at the Royal Hotel, Hayfield. Also join up to Kinder Scout Fence on facebook.